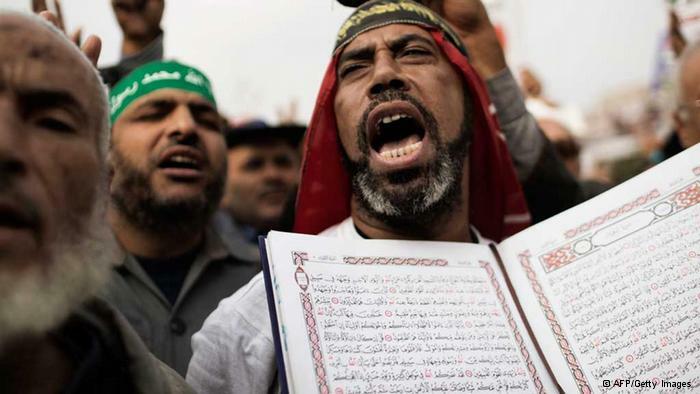 OTTAWA LIBRARY OFFERS BOOK FILLED WITH CLASSIC VIOLENT ISLAMIC MESSAGING……. – The Tundra Tabloids……. OTTAWA LIBRARY OFFERS BOOK FILLED WITH CLASSIC VIOLENT ISLAMIC MESSAGING……. We are in this predicament because we have lost our sense of cultural superiority as well as having mainstreamed inherently violent Islam. Previous Post Previous Post MUSLIM SETTLERS CHUCK TRAIN TRACK ROCKS AND SHOUTS OF ALLAHU AKBAR AT MACEDONIAN POLICE……. Next Post Next Post GERMANY PAYS MOHAMMAD 1000 EUROS A MOS JUST FOR SHOWING UP…….